An aqueous veil with mineral-laden glacial water. It hydrates the skin, to make it look lustrous. The moisture coats your skin with a shiny gloss. Explore the entire range of Serums & Essence available on Nykaa. 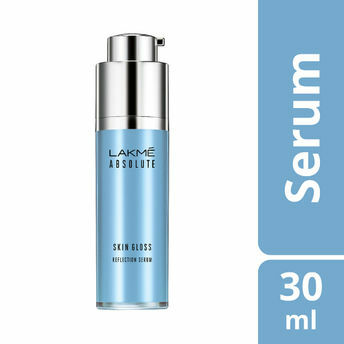 Shop more Lakme products here.You can browse through the complete world of Lakme Serums & Essence .